30 সেকেন্ড to mars দেওয়াল. 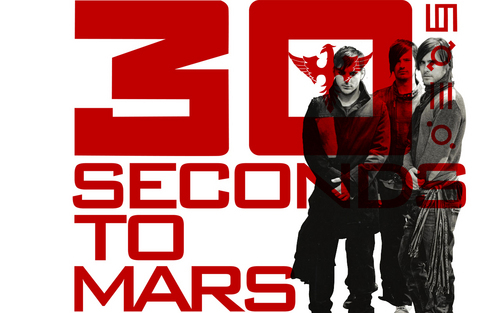 দেওয়াল of 30 সেকেন্ড to mars. 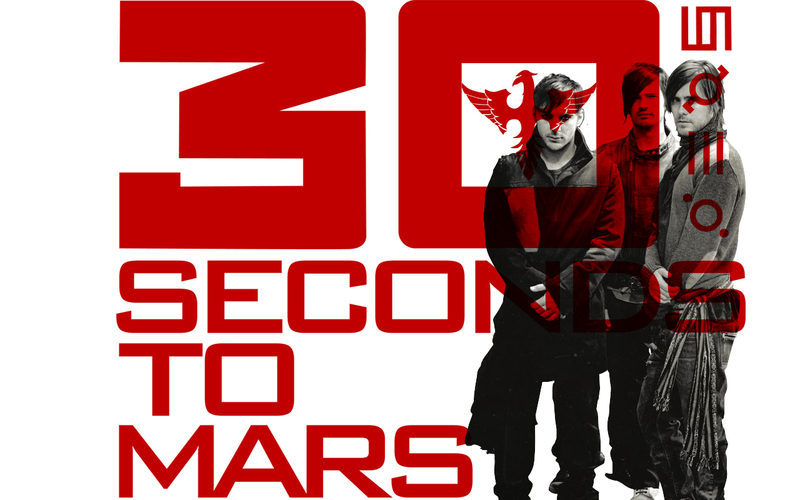 HD Wallpaper and background images in the ৩০ সেকেন্ড টু মার্স club tagged: 30 seconds to mars jared leto 30stm tomo milicevic shannon leto the kill echelon argus apocraphex from yesterday.